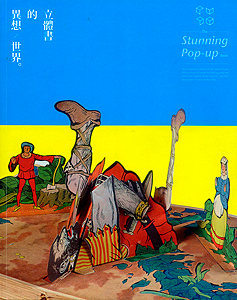 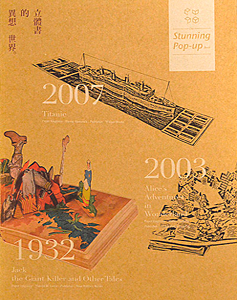 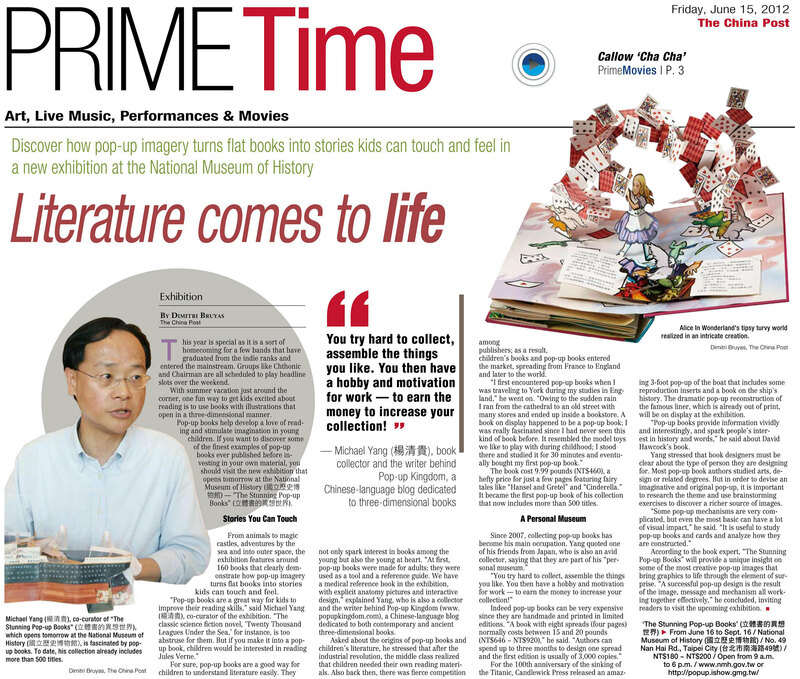 圖片翻拍自A Celebration of Pop-up and Movable Books(2004),The Movable Book Society出版. 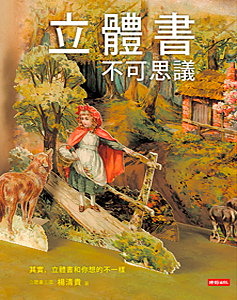 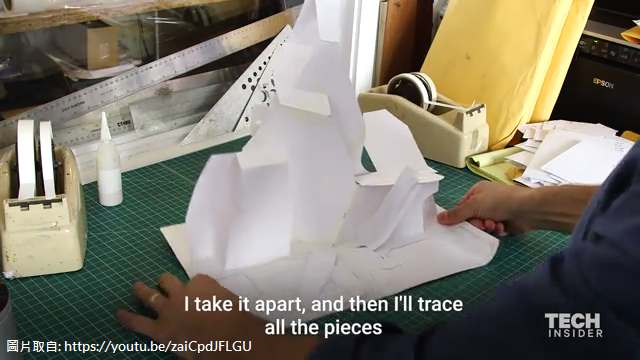 紙藝工程師(paper engineer)是1970年代美國立體書之王杭特(Waldo Hunt)發明的職稱, 用來稱呼他麾下的立體書紙藝設計師. 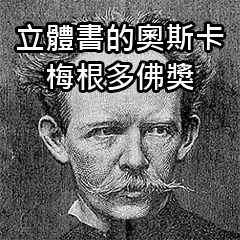 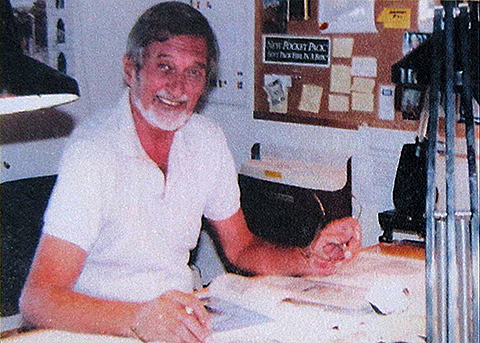 史上第一位署名紙藝工程師是由丹麥移民美國的伊伯‧潘尼克(Ib Penick). 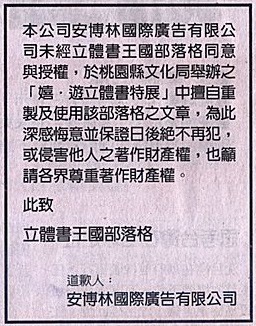 換句話說, 1970年代以前, 立體紙藝設計者幾乎都是幕後無名英雄, 立體書大都由文字作者和插畫家署名. 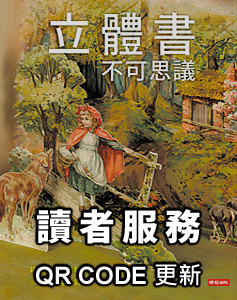 潘尼克是杭特在1960年代創辦的設計公司圖像國際(Graphics International)第一位設計師, 也是杭特立體書事業的靈魂人物.